We are based right in the centre of Ennis. 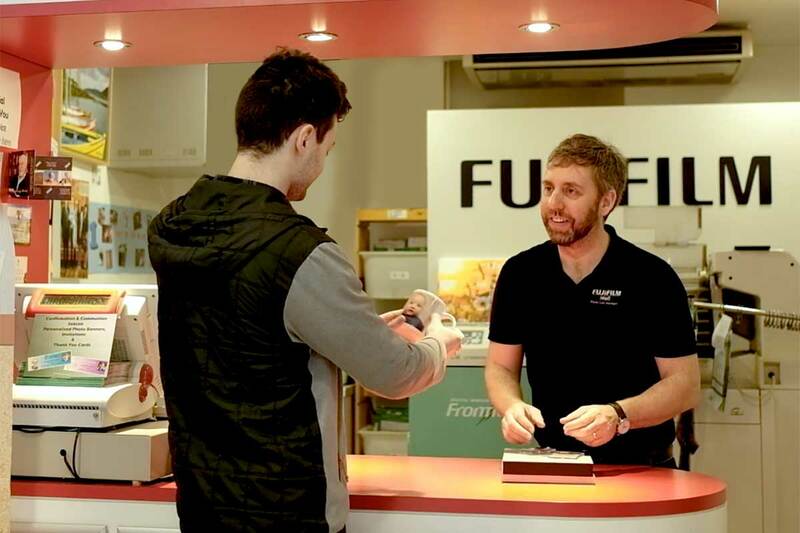 Established in 2007, the Fuji store is owned by West Clare Man Niall Considine. The dedicated team at FujiFilm Ennis have printed over 5 million photos for our Clare Customers. We are open each day Monday-Saturday from 9.30am-6pm.